Tucked away in the lush surroundings of a wild beach lined with eucalyptus, the Sofitel Essaouira Mogador Golf & Spa is an eden of lush greenery overlooking a stunning golf course. At 2½ hours’ private transfer from Marrakech airport, the resort is easy to get to from the UK and makes a quick and easy escape to the sunshine. Inside the hotel, Contemporary styling is mixed with authentic Moroccan detailing making this stunning resort in heart of the Mogador Golf Club a stylish 5 star option. The hotel overlooks the historic port city of Essaouira, which makes a great day trip for those who want to explore a more authentic side of Morocco. 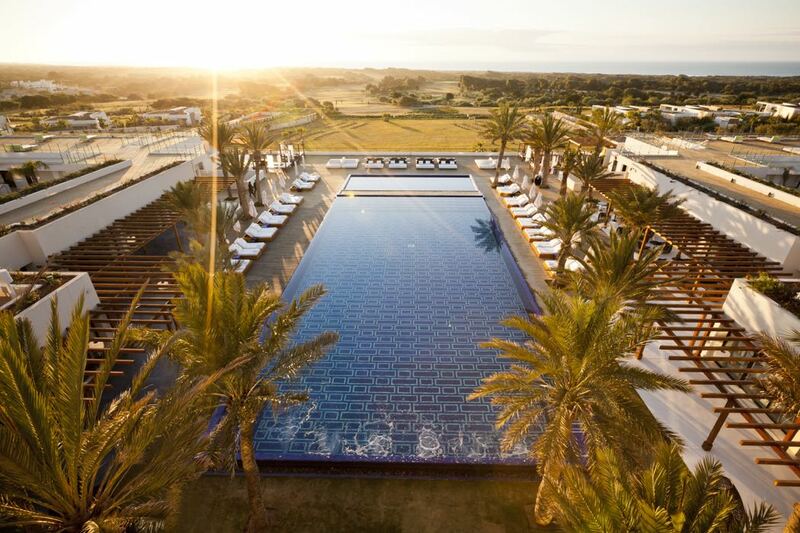 Days at the Sofitel Essaouira Mogador Golf & Spa are spent lazing around one of two pools, heading over to the 18-hole golf course designed by Gary Player. Kids can head over to the wChildren’s Villa and teens are catered for at the QG Lounge where activities include Moroccan cooking classes, football and sandcastle building. The decor of the rooms, suites and villas combines intense colorus, exotic wood and Moorish motifs, which blend seamlessly with the elegant furniture. Balconies boast panoramic views over the lush green landscape and sea and are the perfect place to relax. 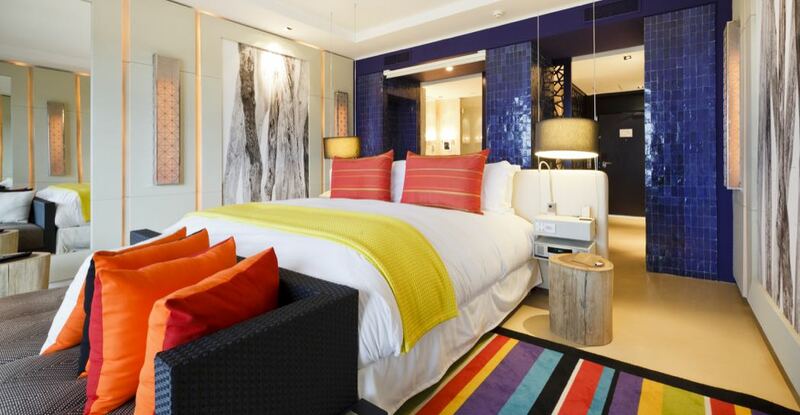 The exclusive Sofitel MyBed concept guarantees a restful night’s sleep. The 28 villas are perfect for families. Bathed in natural light, each features a private heated pool and exclusive butler service. The hotel has four restaurants for plenty of variety. L’Ateliers aux Aromes combines French creativity with Moroccan spices. 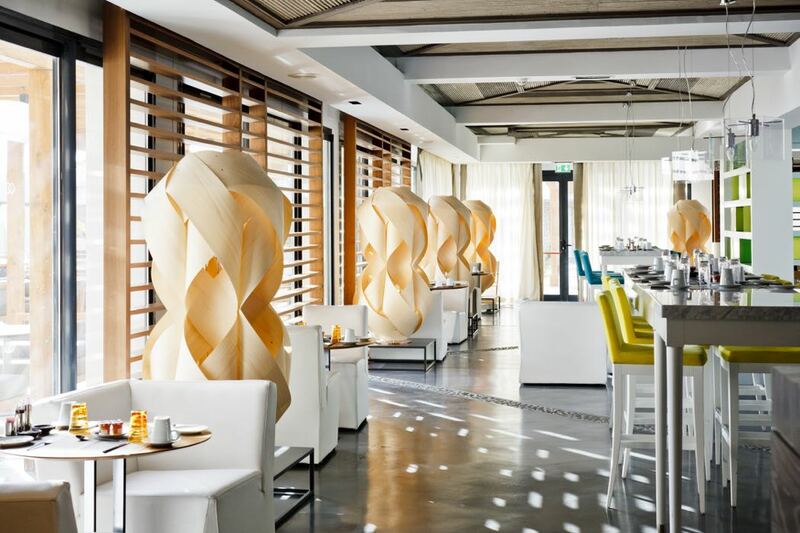 L’Atlantique offers fresh, local seafood by the pool. So Good is a bistro featuring barbecued flavours. After a round of golf, Le Club House is the place to go. 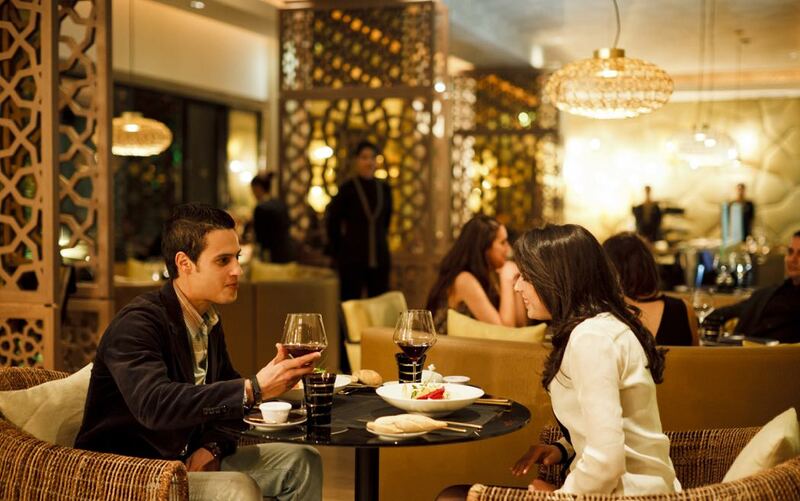 Finally Le Café Kasbah features international dishes and culinary demonstrations with food prepared both by wok and at tagine stations. There is nowhere better to enjoy a glass of wine or fresh orange juice fresh from the nearby citrus garden than the terrace at sunset. For a romantic meal for two, treat yourself to an intimate dinner on the unspoilt beach. Kickstart your relaxation with a trip to the extensive spa. With 8 private treatment cubicles, a traditional Eastern hammam and a relaxation area with a heated pool, the spa really will force you to relax! Try an outdoor treatment in the beautiful gardens.